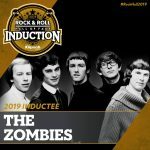 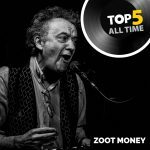 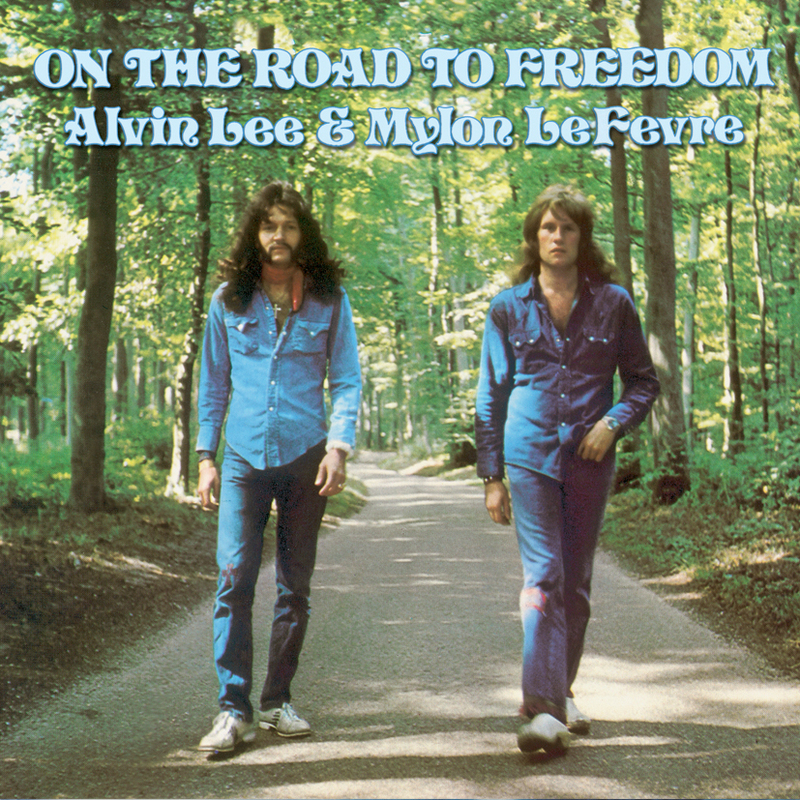 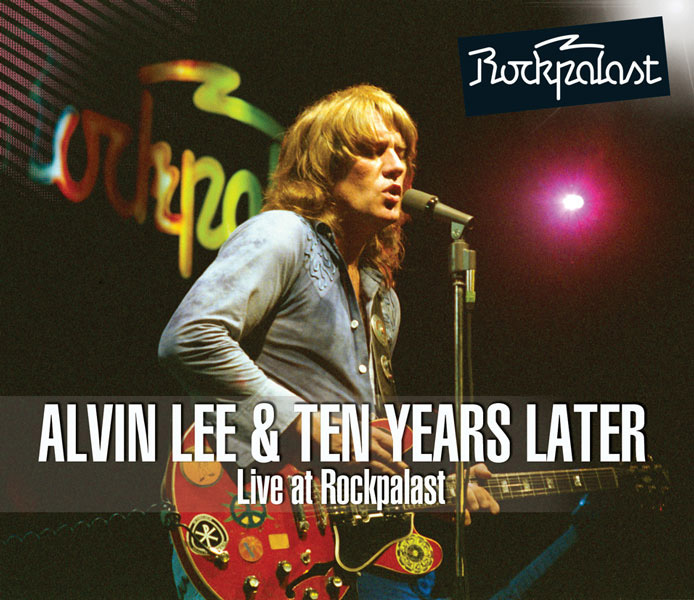 One of the world's finest rock and blues guitarist players is showcased on this feast of satisfying performances, chosen and selected by Alvin from his own archives. 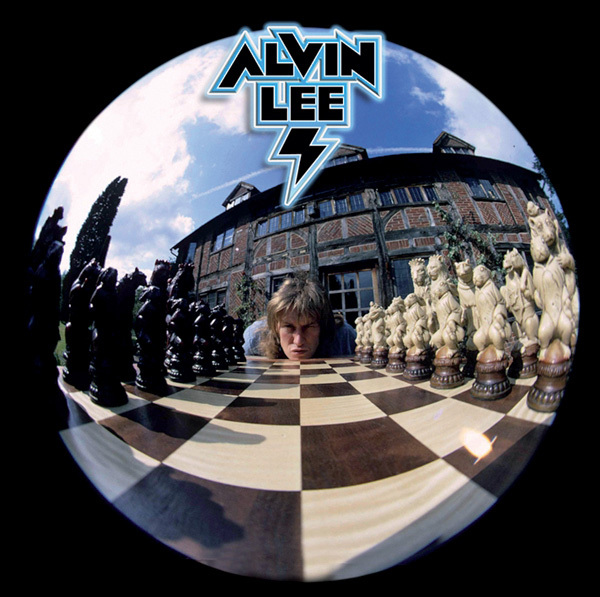 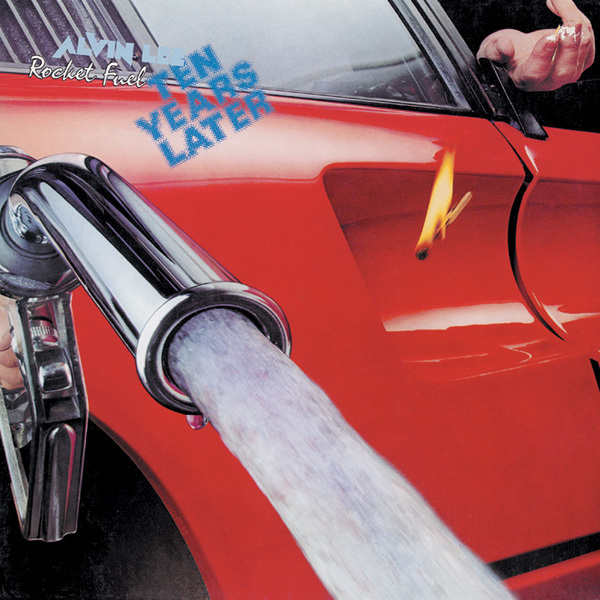 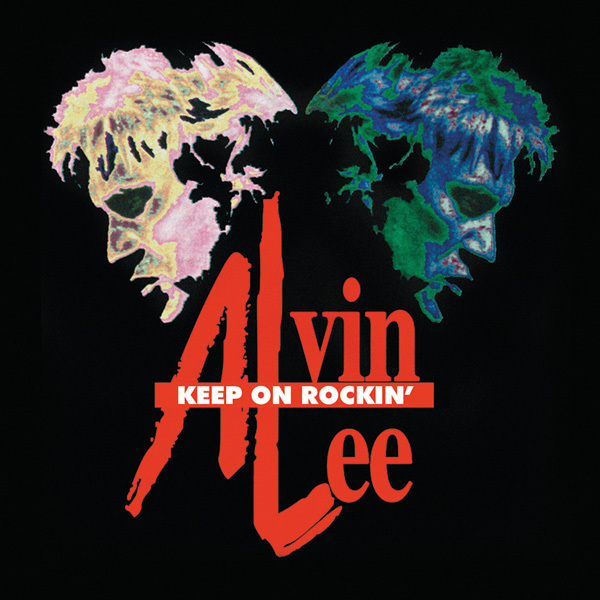 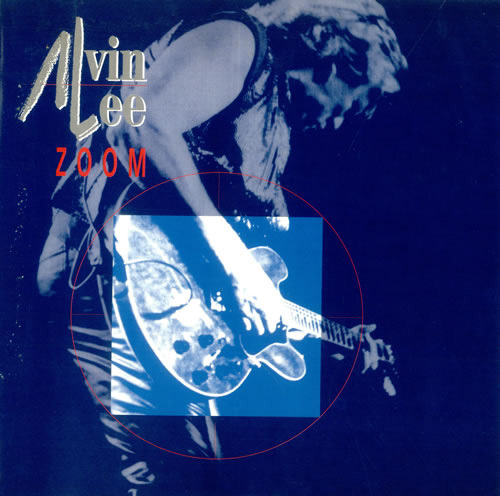 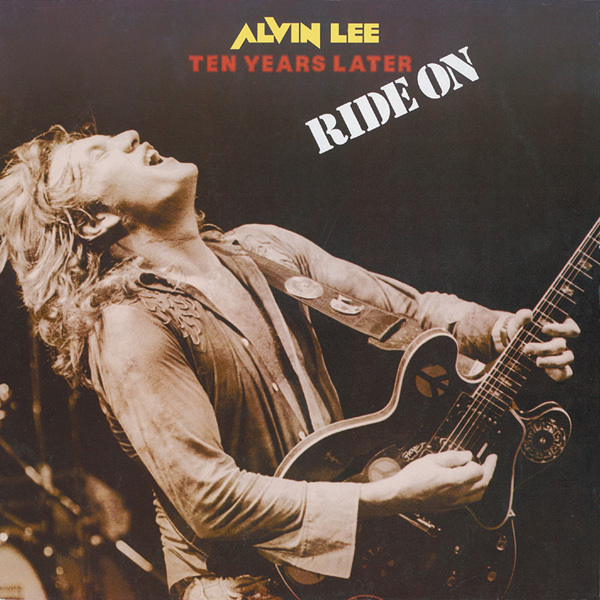 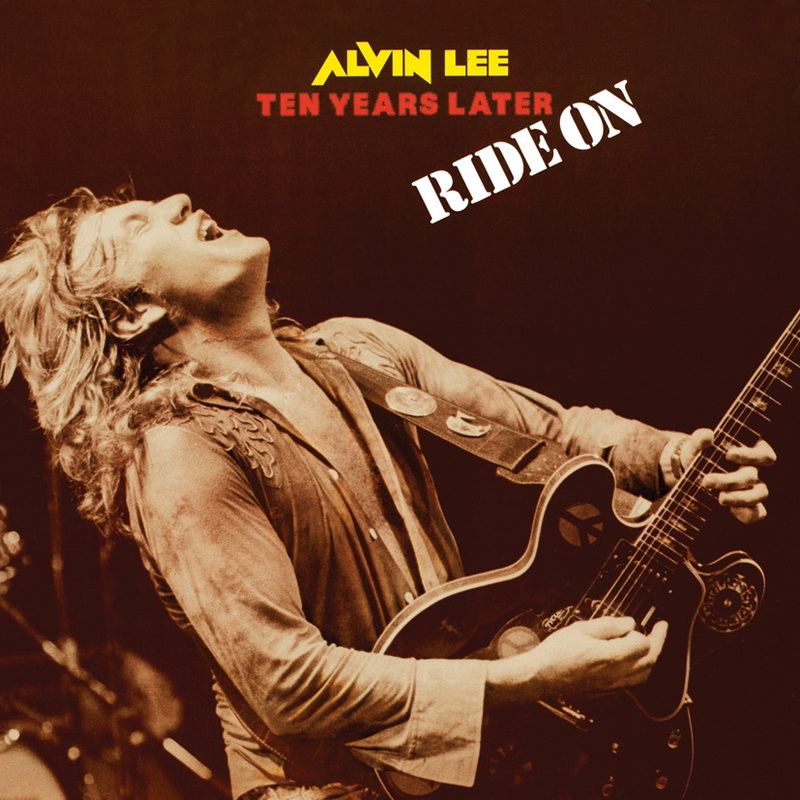 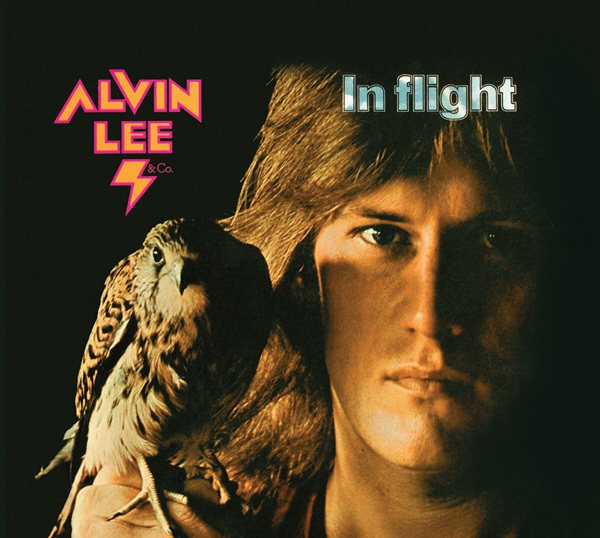 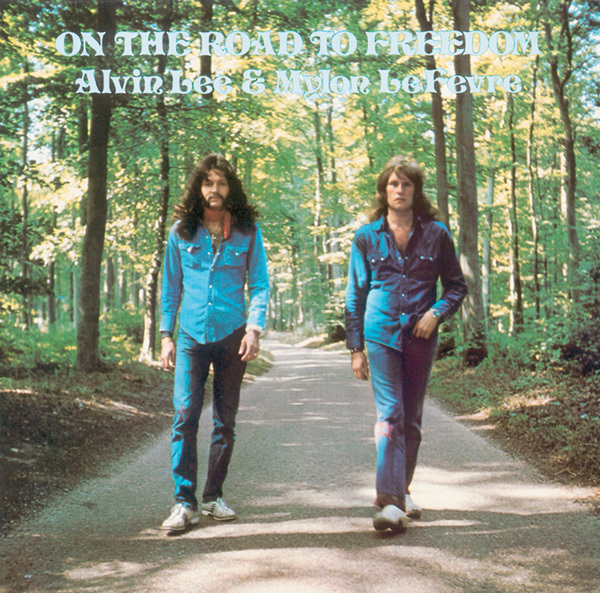 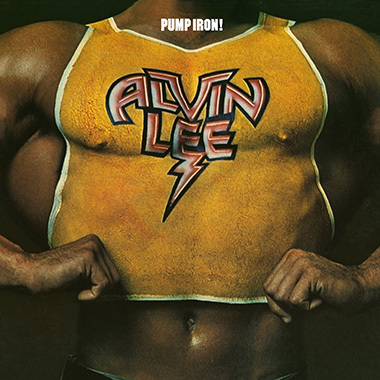 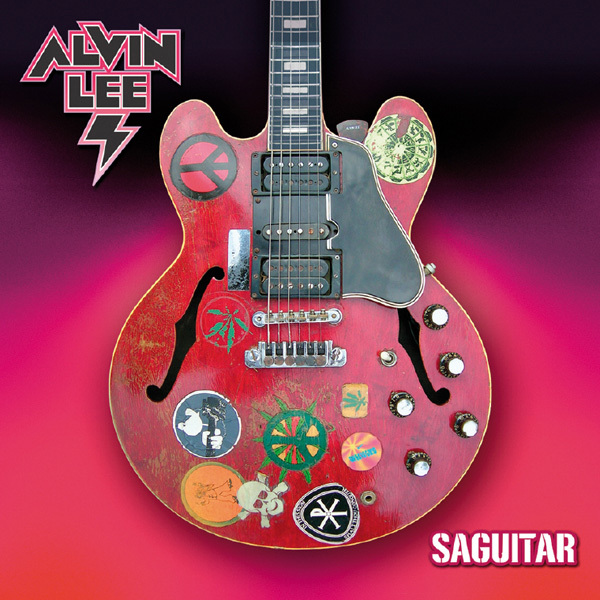 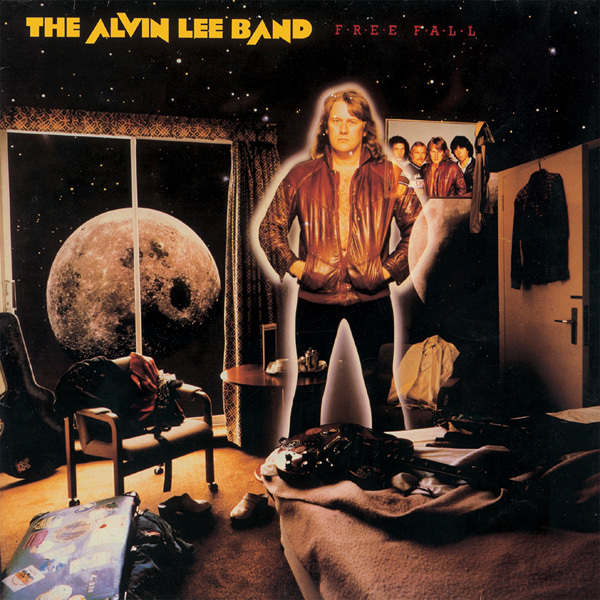 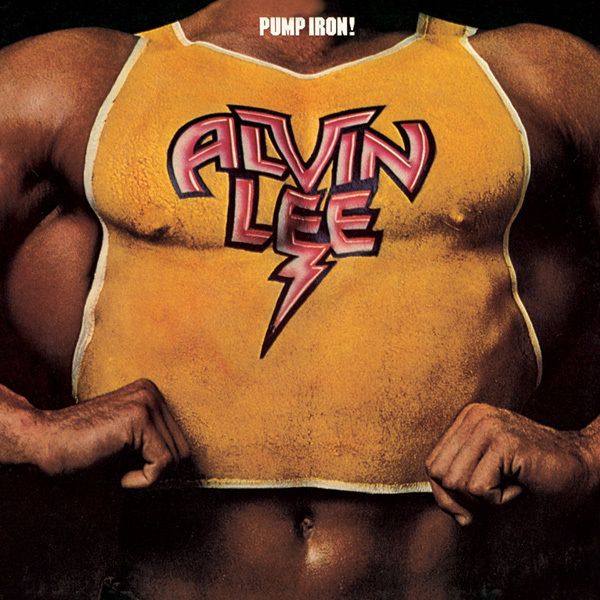 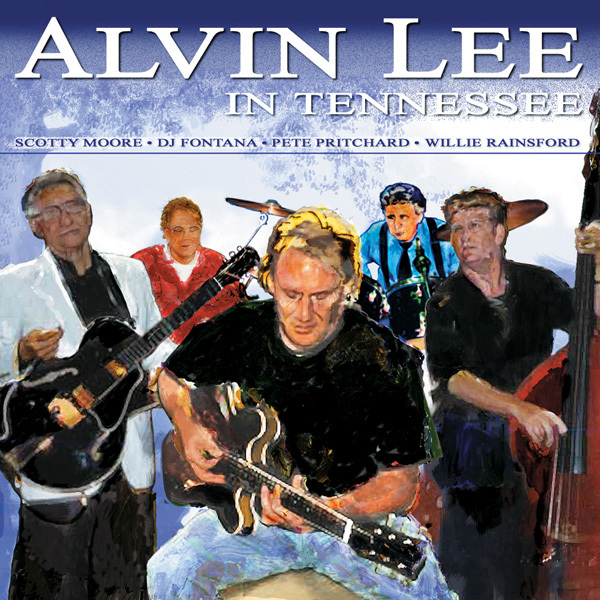 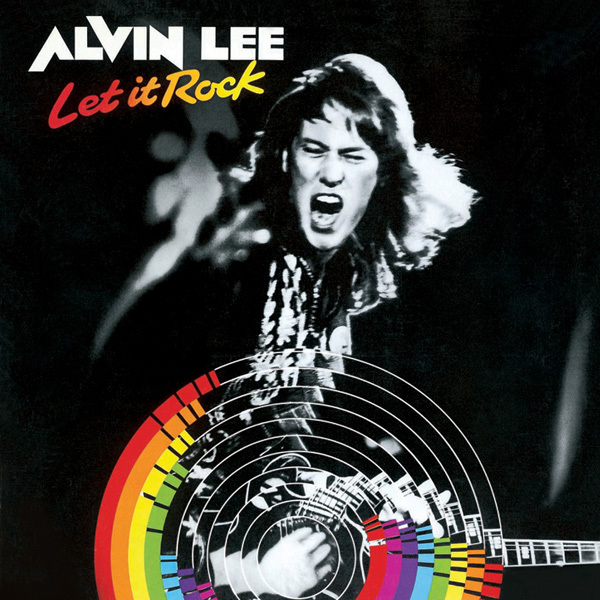 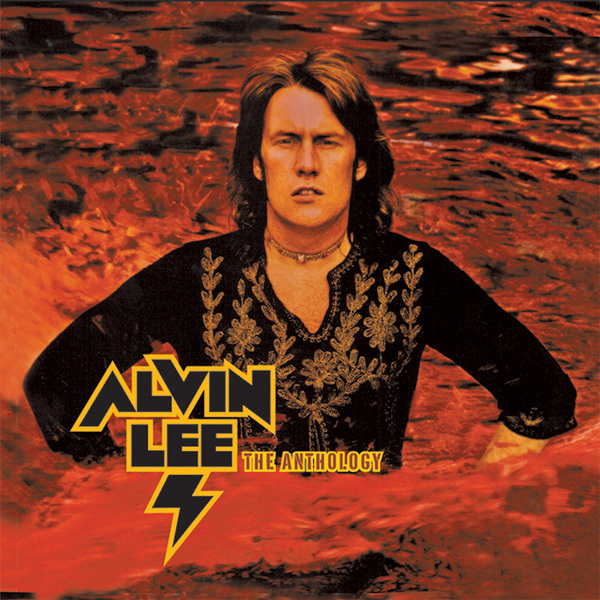 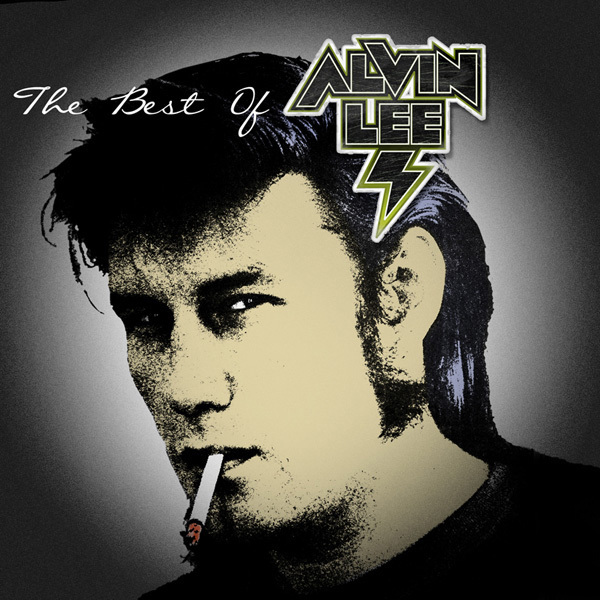 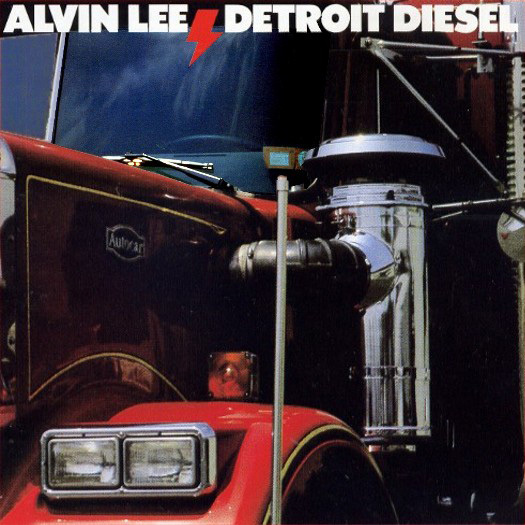 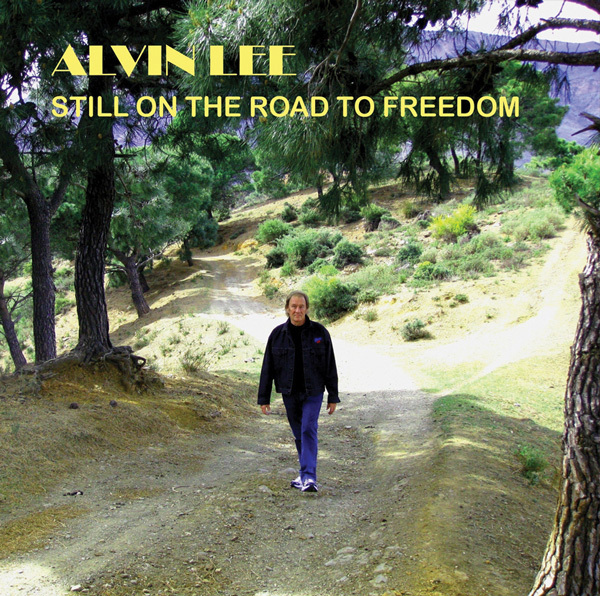 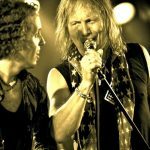 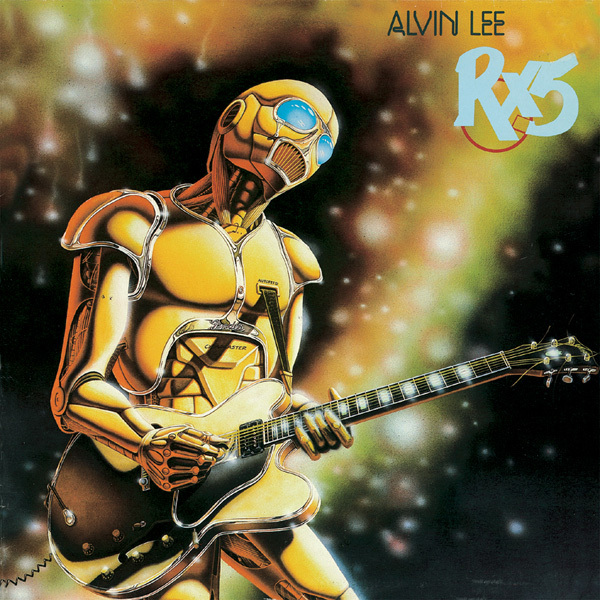 Some of the tracks are "live" performances, capturing the full excitement of the fretboard wizard in action, while others are from Alvin's solo albums like "1994", "In Flight" and "Pump Iron". 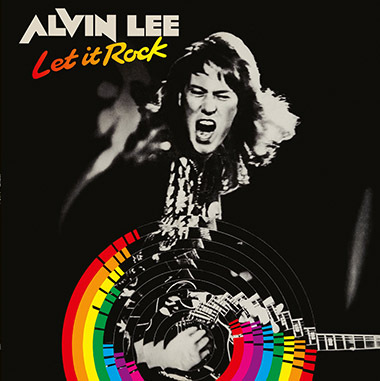 Mr. Lee sings and plays from the heart, an attitude exemplified by a marathon version of his boogie anthem "I'm Going Home".